We are very excited to bring this content to our listeners, as the webinar will be headed by BBK president Matt Kibby, and Lewis Millen, Operational Intelligence Leader at Roche. The webinar discussion will offer practical advice on employing the right mobile strategies to increase patient engagement and support smarter decisions based on larger, better data streams. 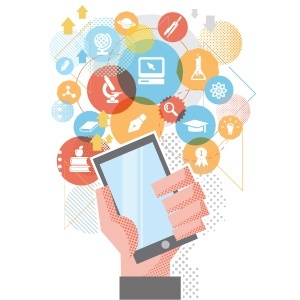 The panelists will share their thoughts on what's working and what's not and offer real-world experiences to help attendees better understand the ways in which mHealth technologies are impacting clinical research and patient care. Additionally, there will be a Q and A session at the end of our webinar where audience members will have an opportunity to pose their own questions to our expert panelists. Register for the webinar here, and follow the conversation on Twitter with the hashtag #mHealthImpact.